Miss Daisy Earrings In Gunmetal Finish Just $5! 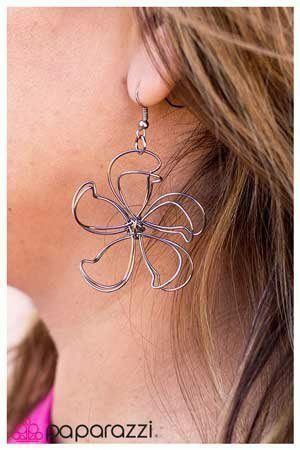 You are here: Home / Great Deals / Miss Daisy Earrings In Gunmetal Finish Just $5! This earring is a great accessory to lift your spirits through the winter! Order the Miss Daisy Earrings In Gunmetal Finish for Just $5! Intricate wires with a gunmetal finish are shaped as petals and knotted in the center to create a delicate silhouette of a daisy.